Home / America: Less Democrat - Less Republican. More Constitution. 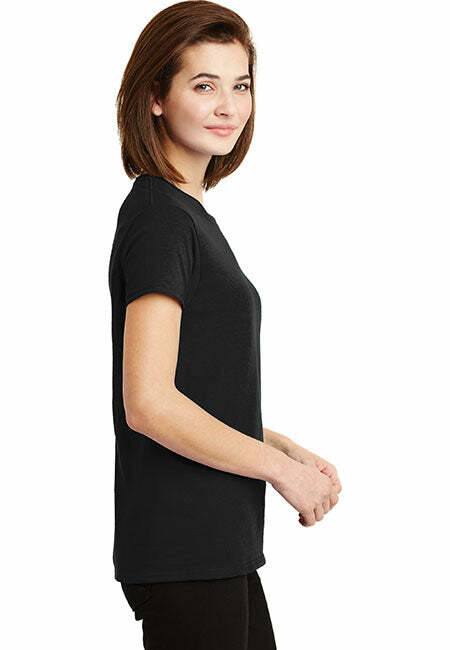 Black Print Women's: Gildan Ladies' 100% Cotton T-Shirt. America: Less Democrat - Less Republican. More Constitution. 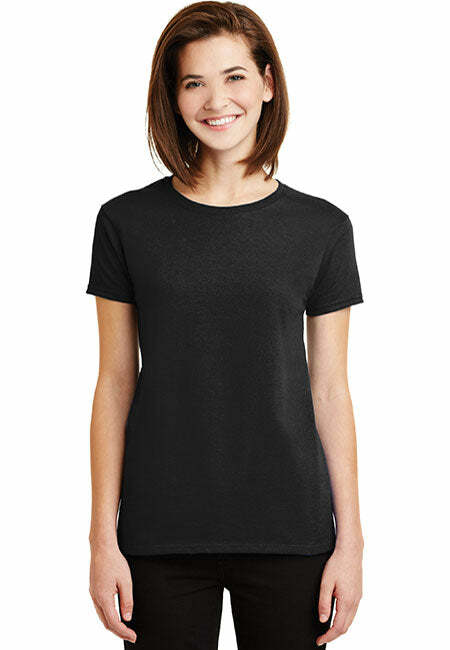 Black Print Women's: Gildan Ladies' 100% Cotton T-Shirt. 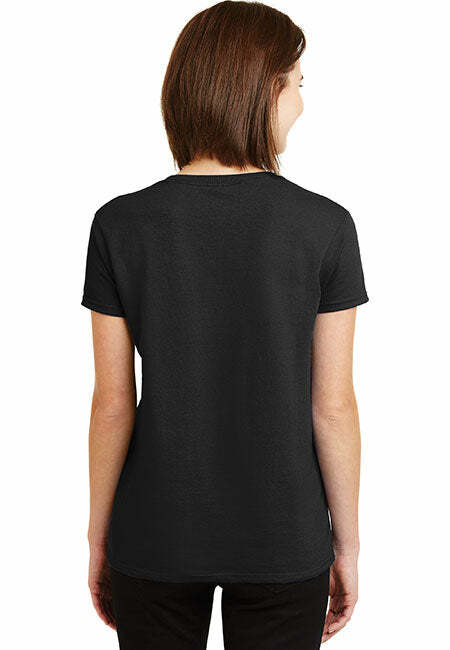 Patriotic, Pro American, America first t-shirts for the chic American patriot. Show your love for America with this stylish patriotic t-shirt. - Top quality Pro American t-shirts for chic American Patriots! Buy One Today.